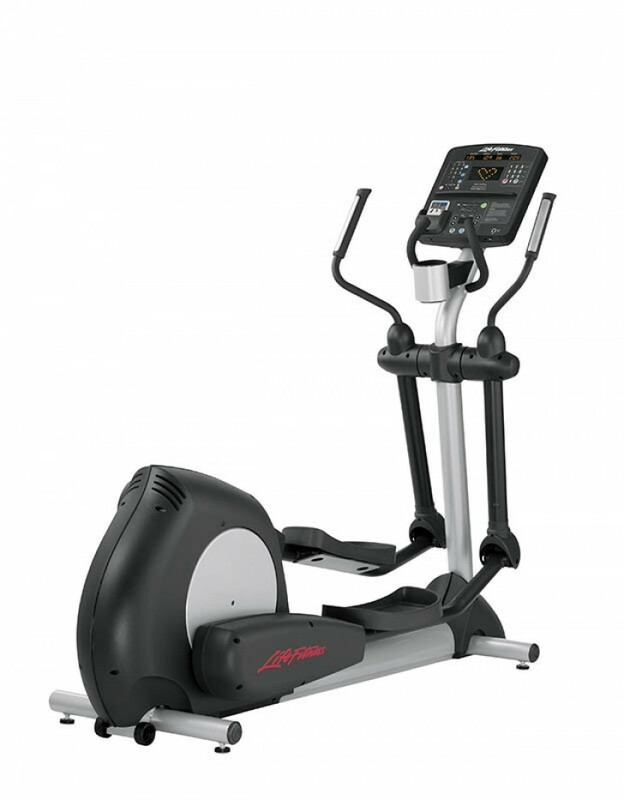 Constructed for comfort, the Life Fitness Integrity Sequence Elliptical Cross-Trainer is a established machine that delivers a range of very low-impact exercises. Engineered to be ergonomically appropriate, with the sturdiness only Lifestyle Fitness can provide, these devices consider elliptical cross-instruction to a complete new stage. With the most current aesthetic and amusement upgrades, all of our Integrity Series cardio goods now provide an even far more persuasive user expertise. New iPod® compatibility and integrated iPod/Tv controls preserve exercisers motivated and entertained during their work out.